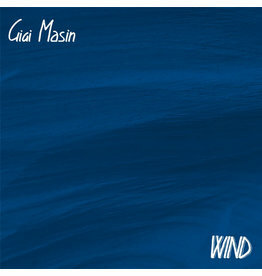 Restored and re-mastered from the original tapes comes Gigi Masin’s much sought after first album ‘Wind’. 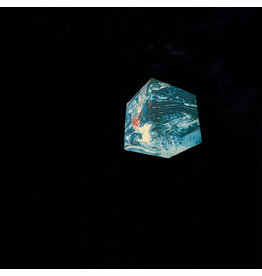 Anoyo draws from the same sessions with members of Tokyo Gakuso which led to the 2018's Konoyo, but rendered starker, solemn, and stripped back, with more of a naturalist tint. 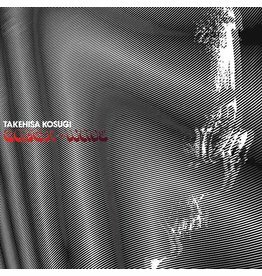 Announcing itself like sunshine on frost, Harmonic Loops opens the record and begins to thaw the path ahead. 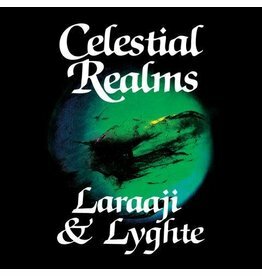 Originally released in 1986, Celestial Realms is a collaborative album from New Age ﬁgurehead and Brian Eno-collaborator Laraaji, and fellow cosmic traveller Jonathan Goldman (aka Lyghte). 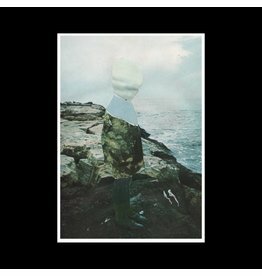 First Appearance develops and expands upon the curious and strangely familiar soundworld of 2017's Gabriel. 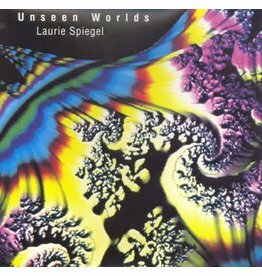 Laurie Spiegel's second full-length album, Unseen Worlds, arrived just over ten years after her debut album. 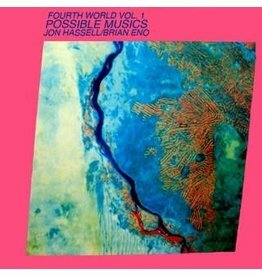 One of the most important ambient releases of all time, Jon Hassell and Brian Eno's Fourth World Vol.1 - Possible Musics . 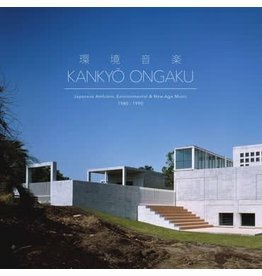 Light In The Attic’s Japan Archival Series continues with Kankyo Ongaku: Japanese Ambient, Environmental and New Age Music 1980-1990. 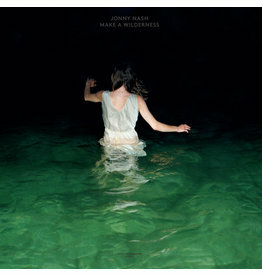 Extraordinary ambient / minimal masterpiece made just using the sounds of crickets. Sounds like heaven. 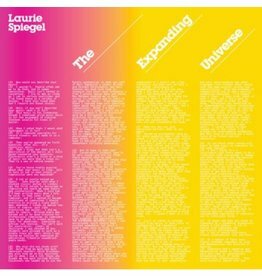 Or beautiful death. 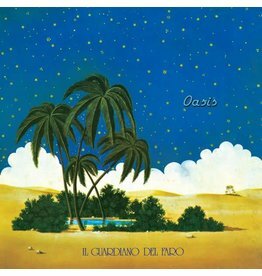 Or angels singing. Or a choir in the worlds most amazing cathedral. 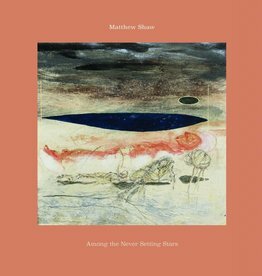 Triple vinyl expanded reissue of this all time ambient classic. 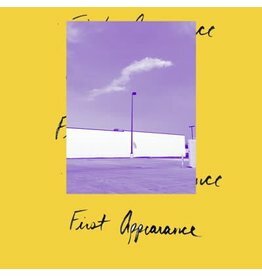 Portland, Oregon resident Mary Sutton’s solo debut materialized in the wake of a performance she gave at a clothing-optional soaking-pool sauna. 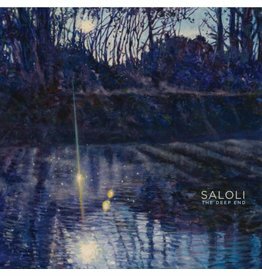 Spiritual synth sounds cover the album in a dreamy haze, oscillating between ambient and psychedelic. 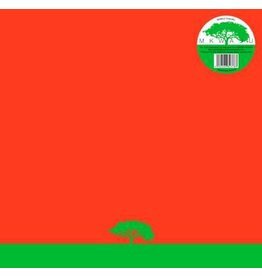 The highly anticipated official reissue of holy grail album MKWAJU by acclaimed Japanese percussionist Midori Takada’s MKWAJU ensemble, sourced from the original masters. Limited edition 2LP 45-RPM Half Speed Master. 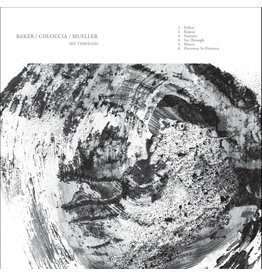 Music for Films was initially a limited edition LP sent out in 1976 to filmmakers. 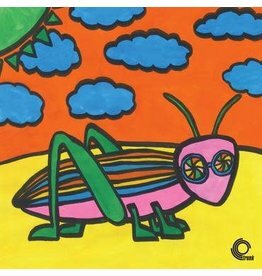 Limited edition 2LP 45-RPM Half Speed Master. 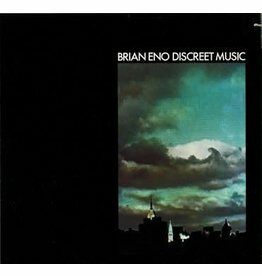 Brian's pioneering Ambient album from 1975. Limited edition 2LP 45-RPM Half Speed Master. 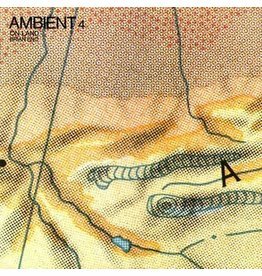 Brian's ambient album from 1982. Limited edition 2LP 45-RPM Half Speed Master. 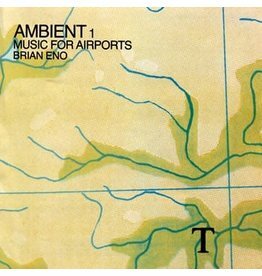 Brian's pioneering Ambient album from 1978. 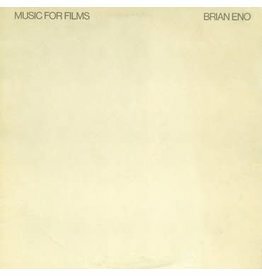 Music for Films was initially a limited edition LP sent out in 1976 to filmmakers.